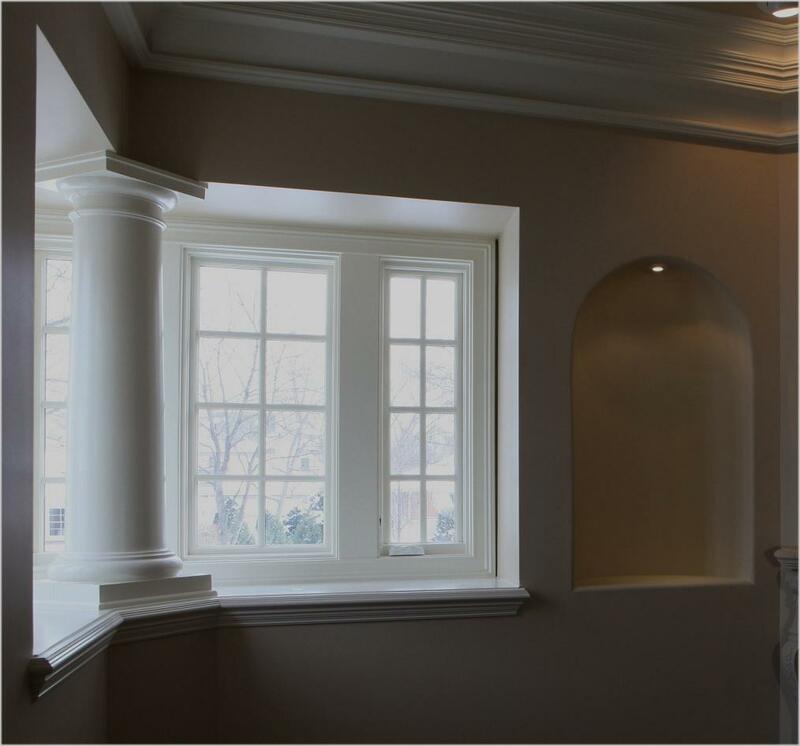 Interior trim adds beauty and sophistication to any home and demonstrates the builder’s commitment to high standards and quality craftsmanship. 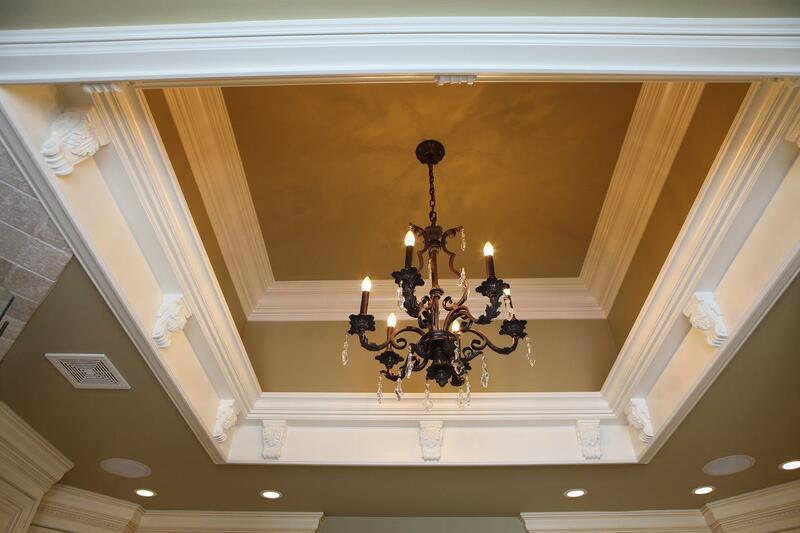 Battaglia Homes is one of the leading luxury custom home builders in the Hinsdale area and offers some of the finest details in interior trim designs. 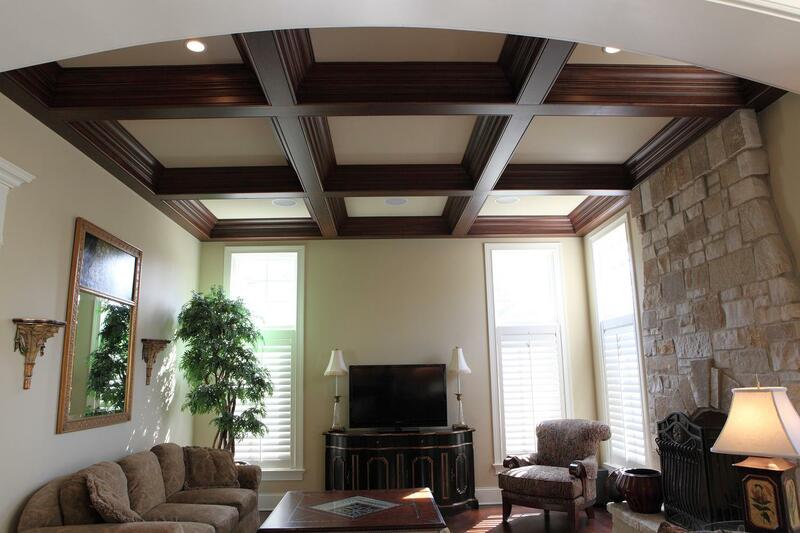 Starting his career in 1983 as a carpenter, Carlo Battaglia, owner of Battaglia Homes, is a perfectionist trim carpenter and applies the highest level of precision craftsmanship with every home he builds. 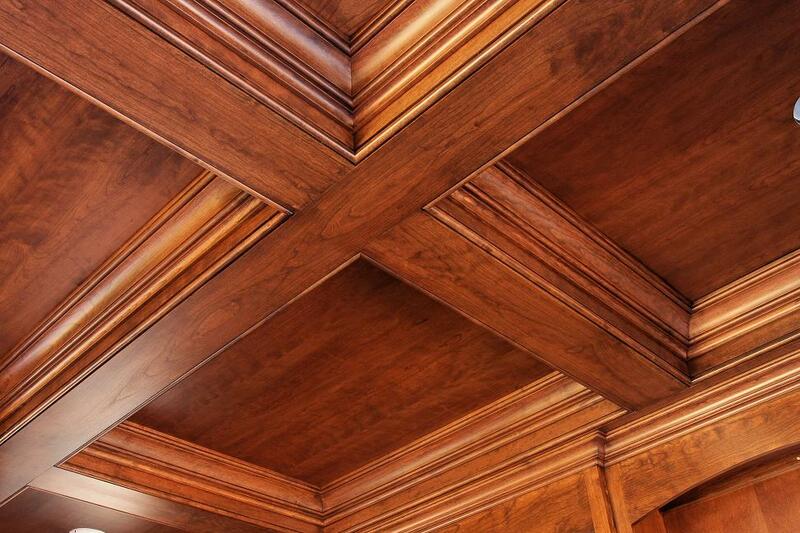 Here are some elegant trim designs used on Battaglia built homes. 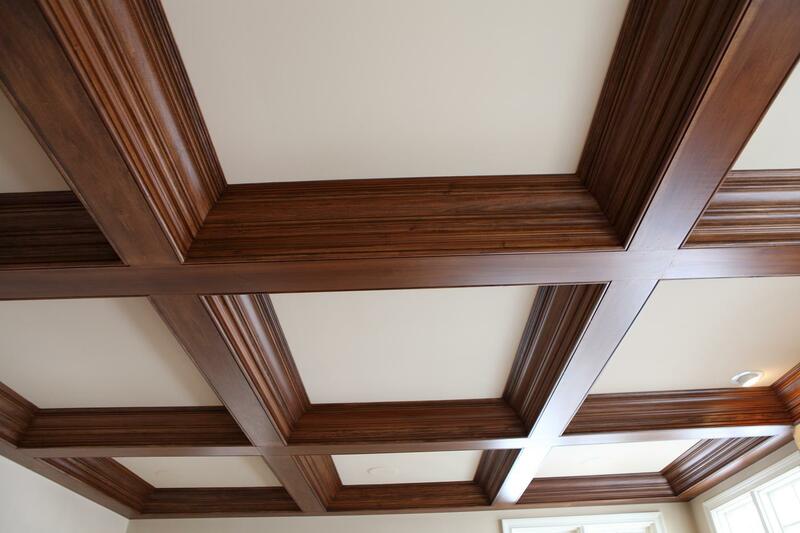 Coffered ceiling box trim detail – Consists of crown enhancer, multi-layered router edge boards with crown and router edge cap detail supported by decorative corbels. 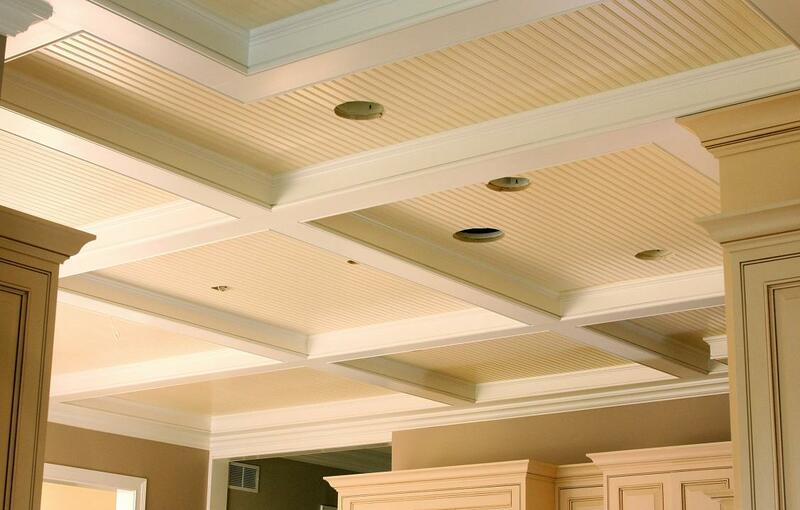 Traditional Coffered Ceiling – Consists of ¾ inch boards with pencil mold and multi-layer crown and crown enhancer molding. Square column with base detail – Consists of base with bull-nose cap, apron detail and router diamond application. 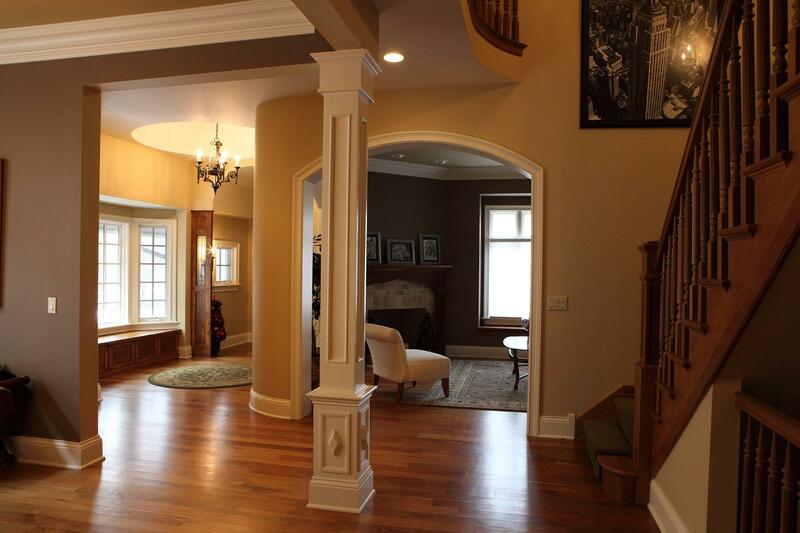 Column is stacked on base with crown, router cap detail and picture molding. Round column with base and cap detail – Consisting of bull-nose at bottom and bead at top, typically flares at bottom. 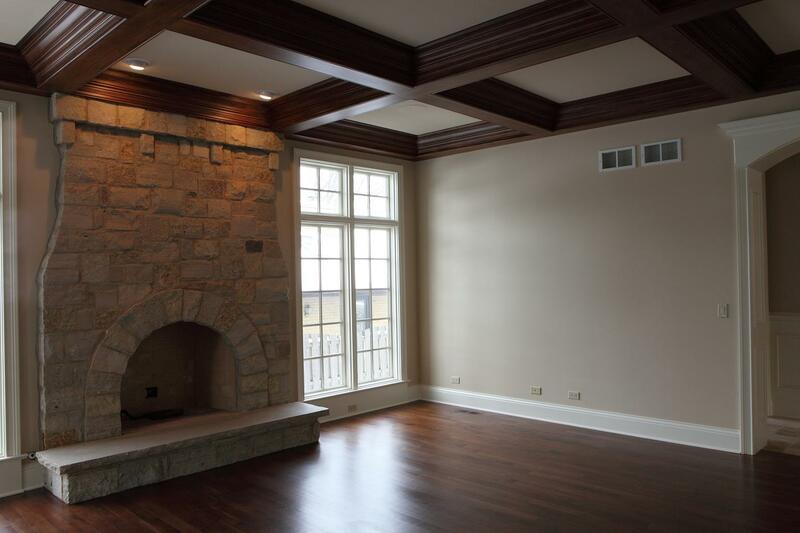 Choosing a highly trained, experienced, creative, hands-on builder, like Carlo Battaglia, will ensure that you get the very best in quality craftsmanship and a great custom home building experience. Contact Battaglia Homes today at 630-669-4280 to discuss ideas for building your dream home.